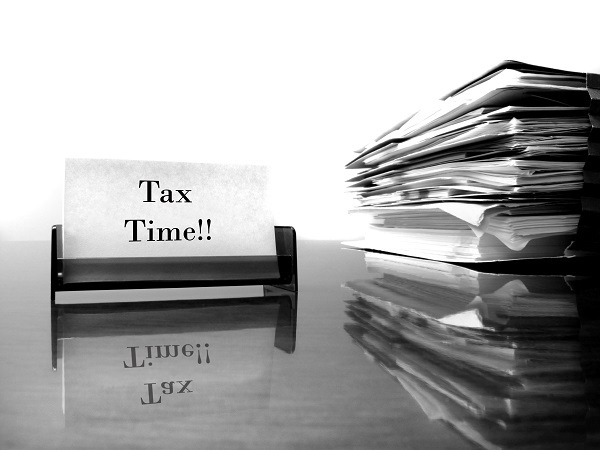 The IRS procedure for submitting delinquent international information returns such as Forms 3520, 3520A, Form 5471, or Form 8938, along with a reasonable cause statement is one of four options the IRS allows for taxpayers wish to come into compliance with their offshore filing requirements. This procedure has some benefits over the Offshore Voluntary Disclosure Program (OVDP) and the Streamlined Filing Procedures, but it also has its drawbacks. The main benefit is that if the IRS accepts your reasonable cause statement and submission of delinquent international information returns, you will have all penalties waived. Both the OVDP and the Streamlined Procedures (at least for domestic taxpayers) involve paying penalties, with the OVDP requiring much higher penalties and eight years of tax returns. The drawback is that if your reasonable cause statement is rejected, you may be responsible for the full amount of the international reporting forms penalties. Before you submit your delinquent international reporting forms along with a reasonable cause statement, consult with a tax attorney to make sure this is the right compliance option for your situation. The Delinquent International Information Return Submission Procedures are limited to taxpayers who do not need to use either the Streamline Procedures or the OVDP, but who have failed to file one or more international information returns. You cannot currently be under civil examination by the IRS or have been contacted by the IRS regarding delinquent international information returns. You must attach a reasonable cause statement to each delinquent information return you submit. Note that taxpayers with unreported income or unpaid tax are not precluded from filing delinquent international information returns. The precise determination of whether or not reasonable cause was present with depend on your particular facts and circumstances, so talk to a tax attorney before submitting any reasonable cause statements.